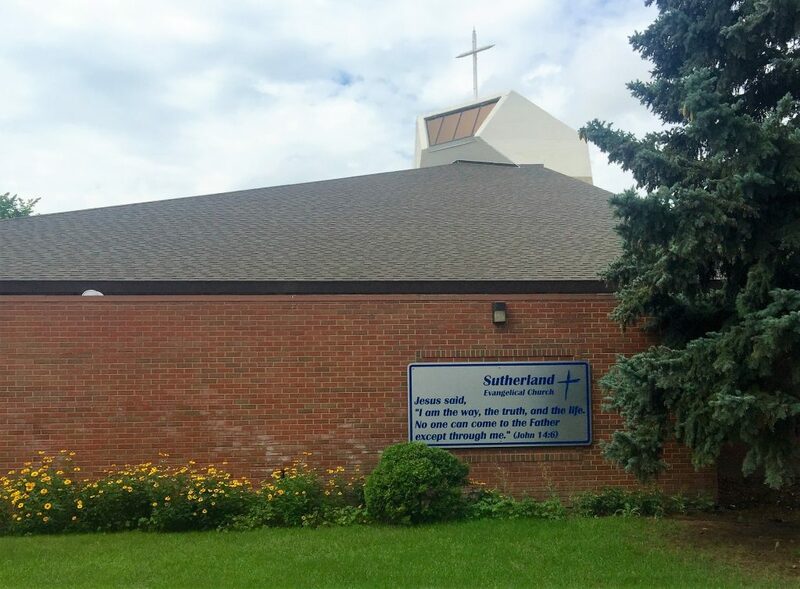 Sutherland Evangelical Church is a community of followers of Jesus Christ in the heart of Sutherland in east Saskatoon. You are welcome to join us every Sunday at 9:30 am for Sunday School and at 10:30 am for Sunday Worship Service. For more information about activities throughout the week, check out Upcoming Events to the right.